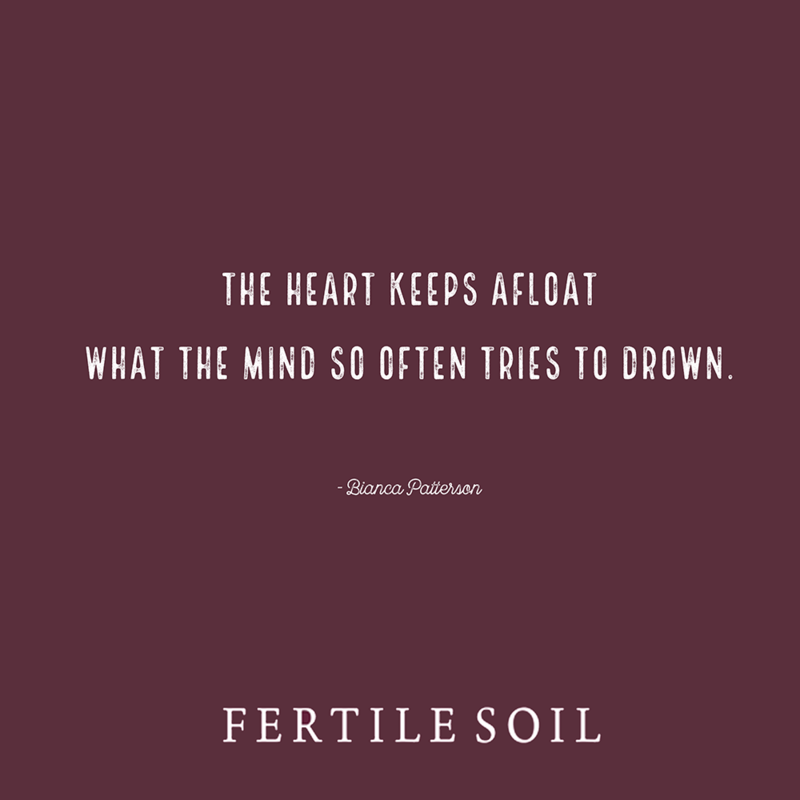 The heart keeps afloat what the mind so often tries to drown. 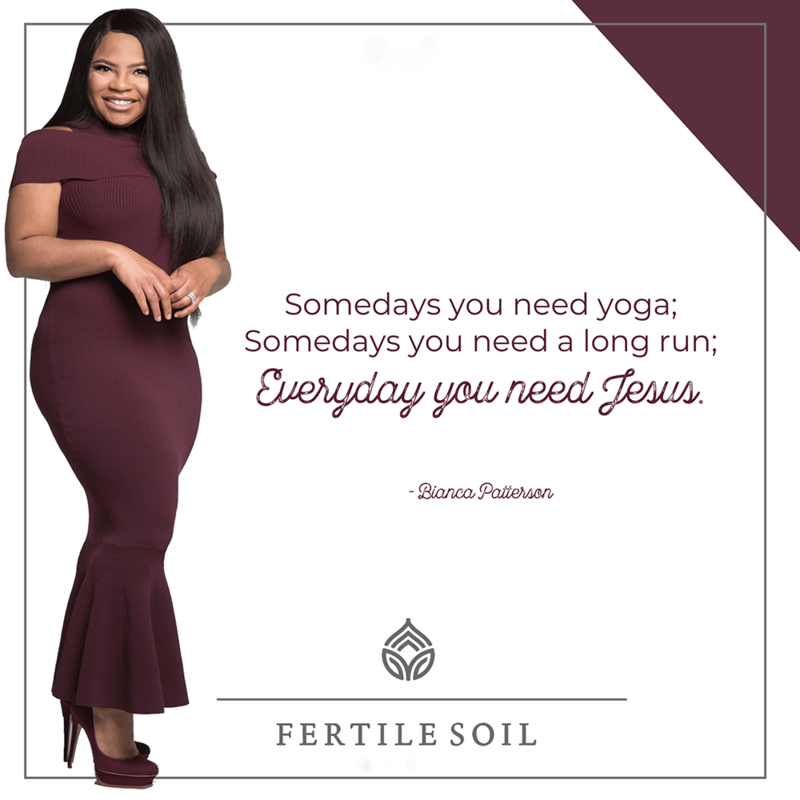 Somedays you need yoga; Somedays you need a long run; Everyday you need Jesus. You can’t peer and hear at the same time. 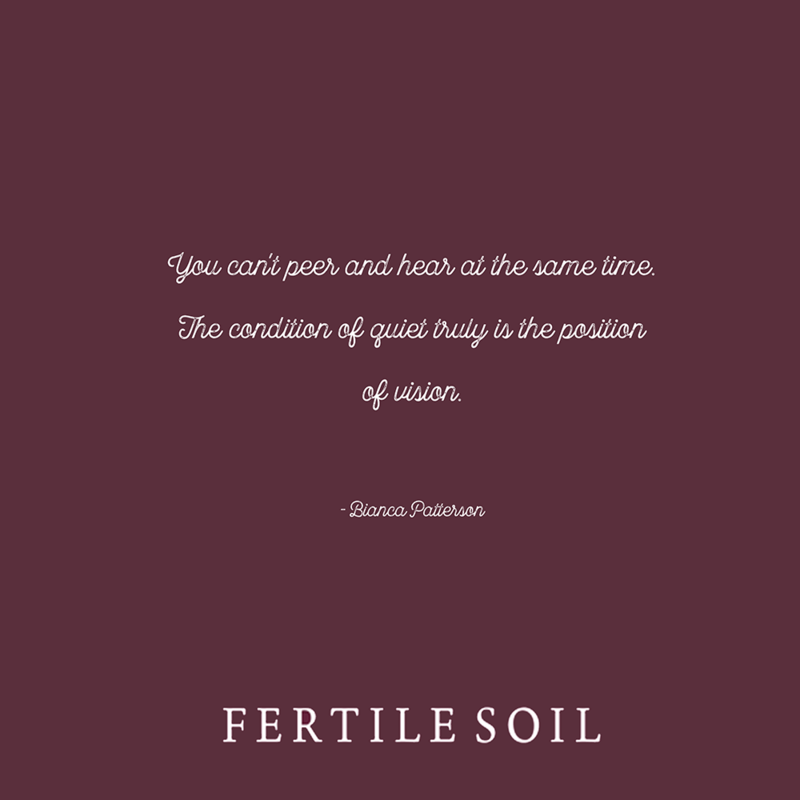 The condition of quiet truly is the position of vision. “What if…” questions choke your faith, strangle your purpose, and constrict your spiritual airways. Be careful not to take your own breath away! 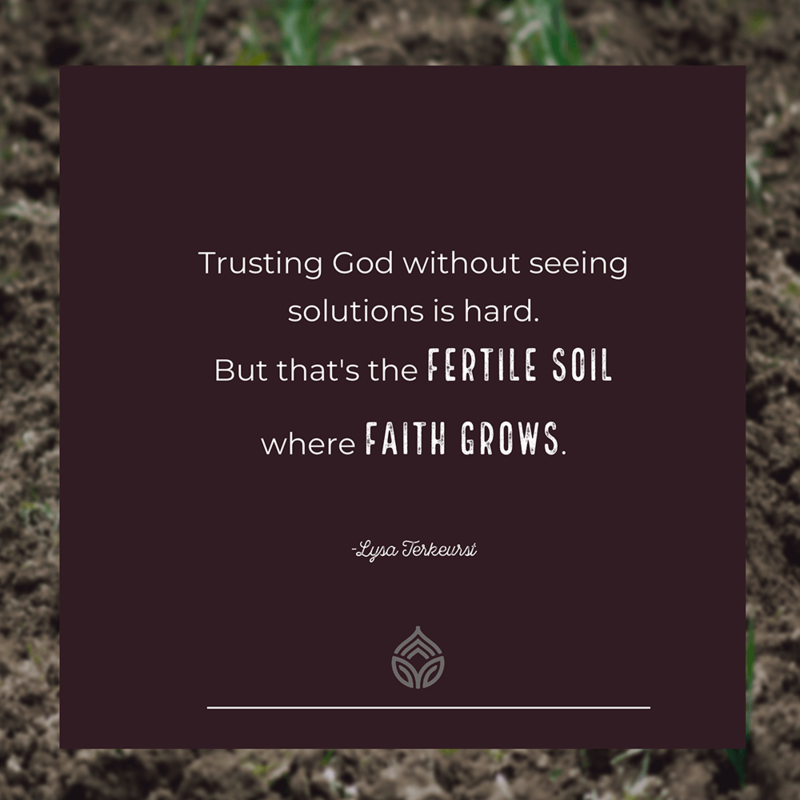 Trusting God without seeing solutions is hard. 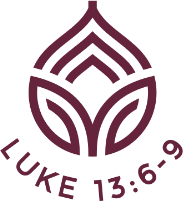 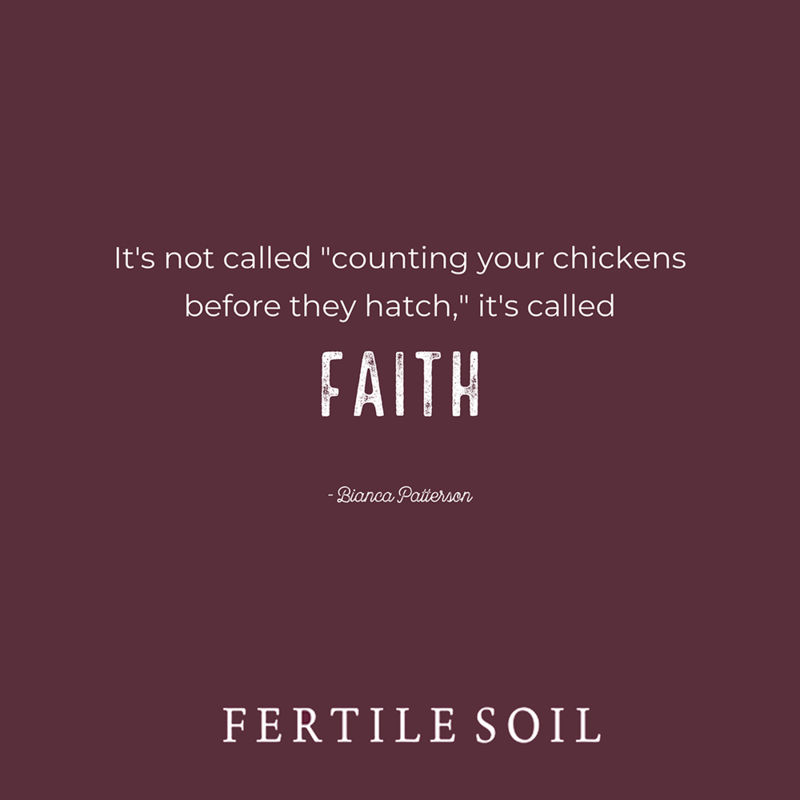 But that’s the FERTILE SOIL where FAITH GROWS. 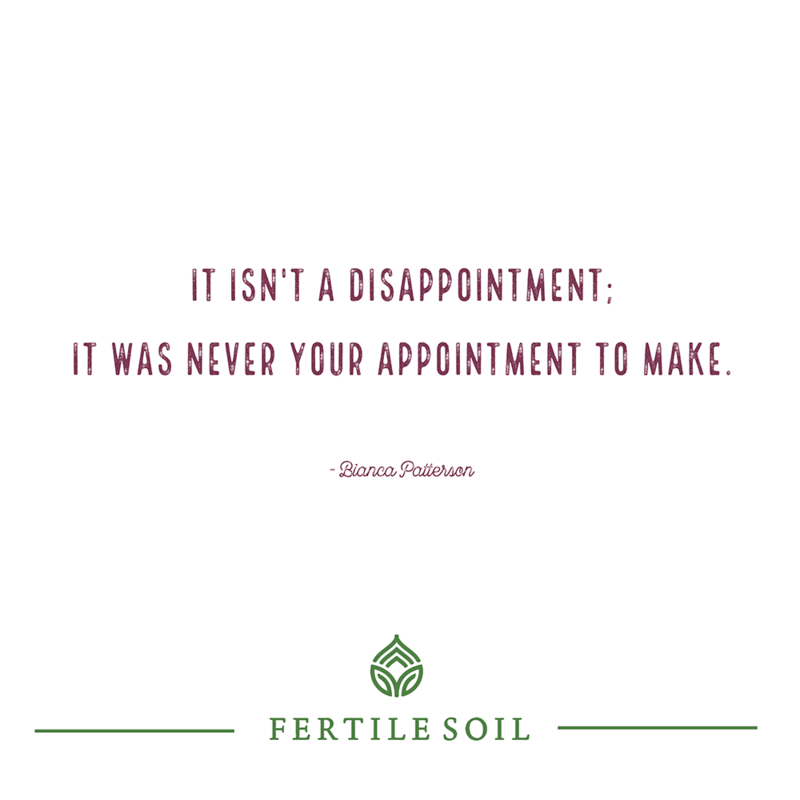 It isn’t a disappointment: it was never your appointment to make.